owls about that then! : Splendid! Since my recent success with getting some Barn Owls in flight images another couple of visits have been made. Yesterday evening was a total flop, nearly three hours sitting and waiting in my hide proved fruitless. So again I visited tonight to see if the doom spell would be cast again, and it wasn't! The light was utterly fantastic, and before it finally disappeared over the horizon the male Barnie came out to play. As he swooped in and out of the big gaps in the old buildings it gave for a brilliant "dark" background whilst still being bathed in the setting sun. I was also very fortunate that he landed on a couple of occasions too, with his dinner. I'm not sure if Barn Owl watching gets any better than this? These are amazing and incredibly awesome!!! Plus...a Barn Owl catching a mouse....incredible!! Outstanding images Paul. Definately doesn't get much better viewing than this. The last image has blown all my efforts out of the water, well done. Doesn't get any better?? Most of us would be over the moon at just seeing a Barnie! To get fantastic images like this is just astounding. Until nine days ago I hadn't seen a Barnie this year - then I had three sightings at two different sites in four days. Must now try and get some images of my own, inspired by your achievements. 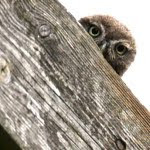 Thou shalt not covert another man's owl images. 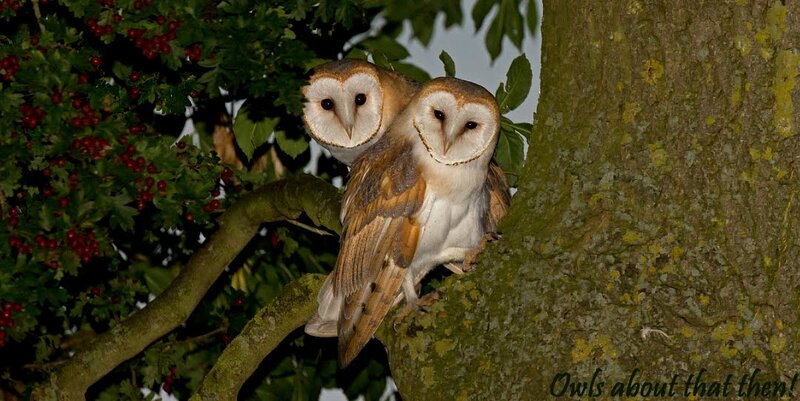 Richard is right; Barn Owl images don't get better. The black background is unbelievable and the perched with vole images are incredible in their detail. Great images Paul. That black background is like a canvas, I would not have managed those shots. The portrait shots are teriffic in the detail. Around Scarborough last year after the winter before I did not see any Barn Owls but we seem to have decent numbers in the area again now. Thank you all for your comments, much appriciated! Cracking Images Paul, I really like the flight shots of the Barn Owl as I know just how difficult it is to get a good flight shot - well done.